There are a number of different bladder problems that can occur in humans. Kidney stones, bladder or urinary tract infections and overactive bladder are some of the difficulties you may experience with your bladder. 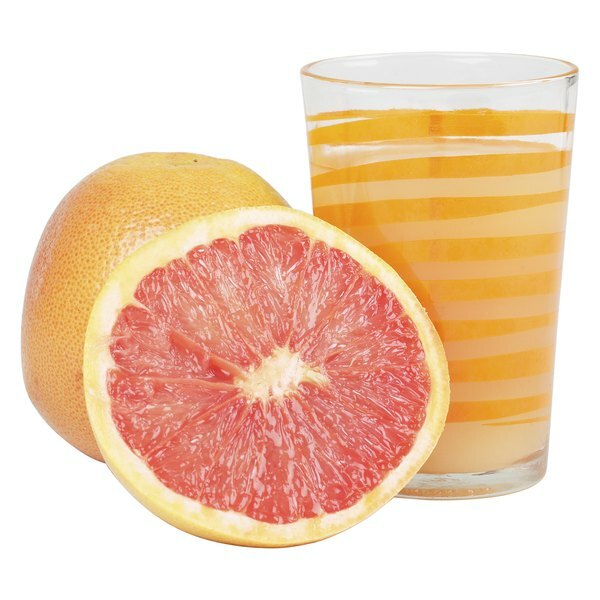 Grapefruit juice is a beverage that many people enjoy; it may have beneficial effects on bladder problems but can also cause problems in some cases. Grapefruit juice interacts with a number of medications, because it is metabolized in the liver by an enzyme that also breaks down many medications. Some of these drugs are used for bladder problems, such as antibiotics that may be used to treat a bladder infection. A drug called finasteride, which is used for prostate enlargement, can be affected by grapefruit juice, and an enlarged prostate can cause bladder problems such as urinary dribbling or a frequent need to urinate. Overactive bladder is a condition in which people need to urinate frequently. A high fluid intake can make the condition worse; some foods and beverages have been implicated as increasing the symptoms of overactive bladder. Citrus fruits such as grapefruit may make overactive bladder symptoms worse because of their high acid content, and the manufacturer of a drug used for overactive bladder recommends that citrus fruits should be avoided if you have overactive bladder. Grapefruit juice is actually beneficial in the case of kidney stones. The most common type of kidney stone is the calcium-based stone, in combination with oxalate or phosphate. Citrate or citric acid has been found to decrease calcium in the urine and help promote calcium excretion, according to research published in the March 2008 “Journal of Endourology.” Although lemons and limes are the best source of citric acid, with 48 and 46 g/L respectively, grapefruit juice still has about half that much—25g/L. When you have a urinary tract infection, you should drink extra fluids. The University of Maryland Medical Center says that while drinking more fluid is important, you should avoid sweetened fruit juices of any kind. Although cranberry juice has been found to help with urinary tract infections and the UMMC recommends grapefruit seed extract for antibacterial activity in urinary tract infections, there is no evidence that grapefruit juice is helpful other than as a source of fluid. How Much Citric Acid Is in a Grapefruit?